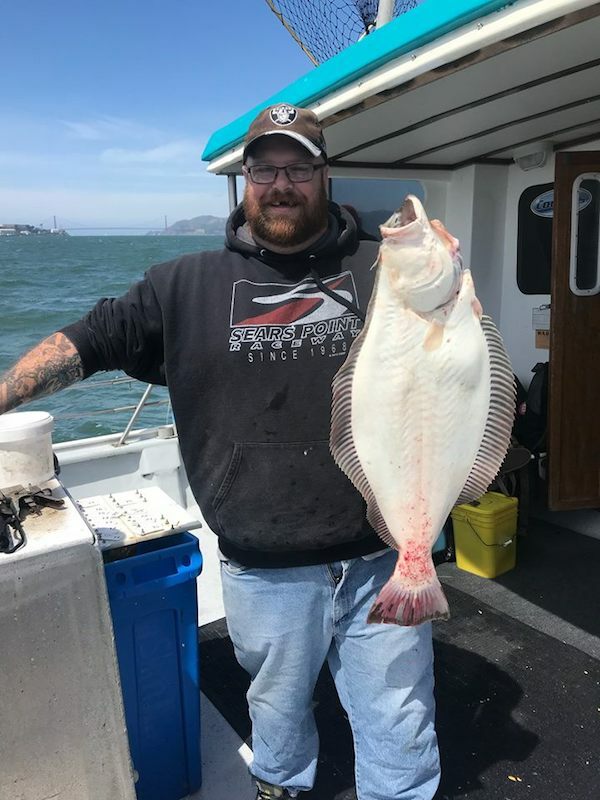 Today the Sea Wolf had 17 anglers. 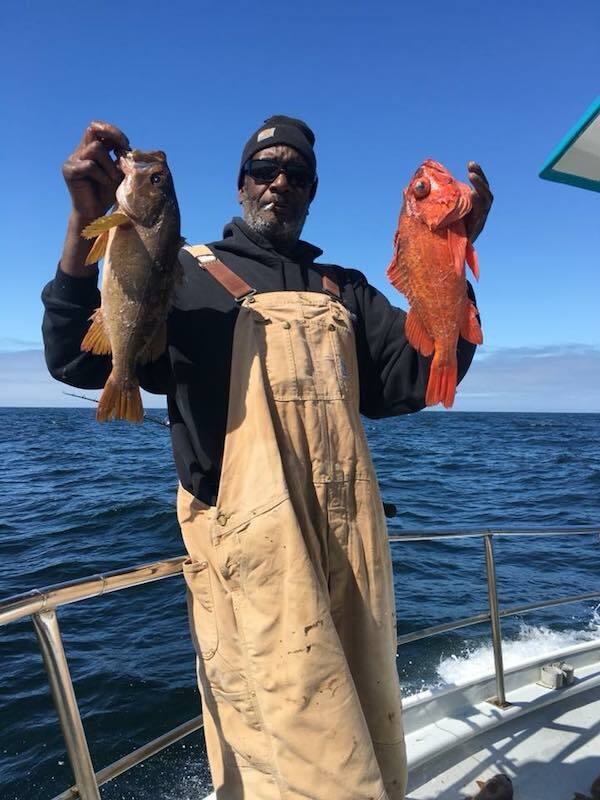 We stayed inside the bay and fished. 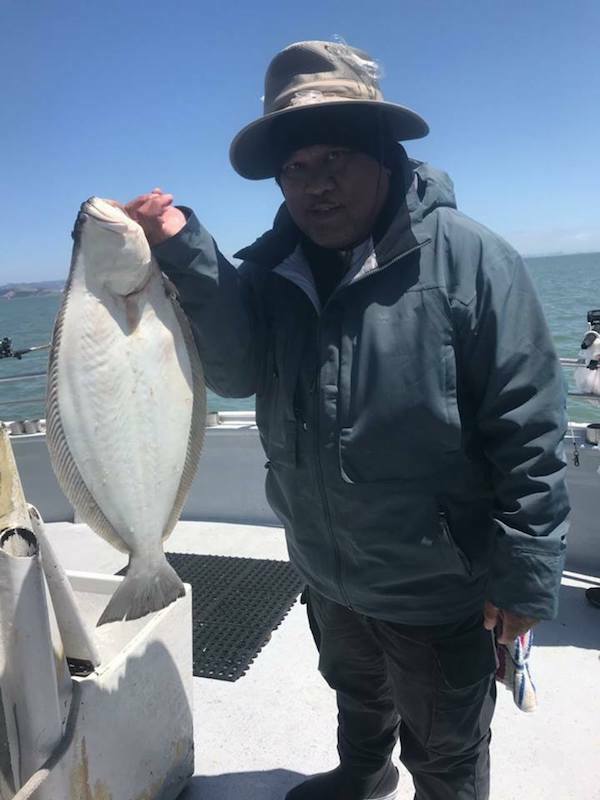 They landed 23 striped bass, 8 halibut and 15 rockfish. 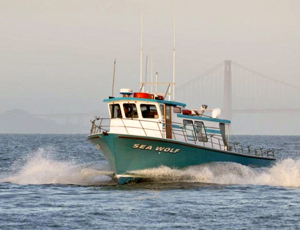 To check out our bookings go to seawolfsportfishing.com or call our shop at 510-652-3403.